The Study Legal English Podcast is the world's first legal English podcast. Helping lawyers and law students become fluent in legal English. Legal English is difficult to master and is important for lawyers and law students around the world. 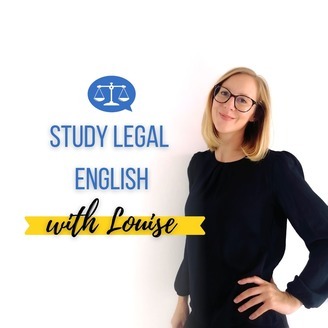 If you'd like to improve your legal English, don't worry, by listening to the regular Legal English podcast you can gradually improve. Podcast Pro members can also access further learning resources such as transcripts and quizzes. 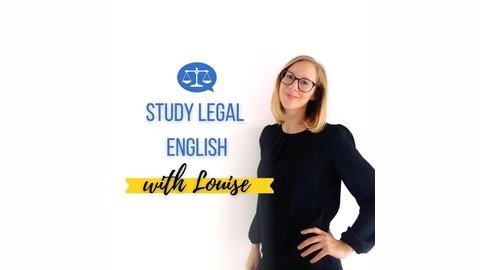 Disclaimer: This podcast is an English language teaching and study resource and is not intended to be used as a source of legal information or advice. Certain links to products mentioned in the podcast are affiliate links and as an Amazon Associate I earn commission from qualifying purchases. I only promote products I have investigated and truly feel would be of value to you. Louise Kulbicki.